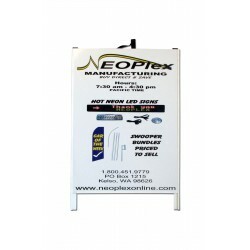 Materials: Poly-plastic, CorexFinish: Black PlasticDimensions: 32 inches high x 26 inches wideInclud..
Materials: Poly-plastic, CorexFinish: White PlasticDimensions: 32 inches high x 26 inches wideI..
• Materials: White PVC, Corex• Message Panel Color: Custom• Finish: White PVC• Dimensions: 36 inches..
• Materials: Aluminum, Corex• Finish: Anodized Aluminum• Dimensions: 48 inches high x 25 inches..
• Materials: Hardwood, Corex• Frame Colors: Natural, Provincial• Finish: Hand Stained Hardwood• Dime..
• Materials: White PVC, Corex• Message Panel Color: Custom• Finish: White PVC• Dimensions: 48 i.. 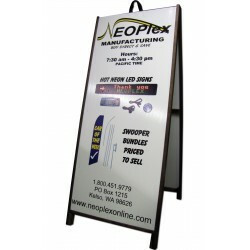 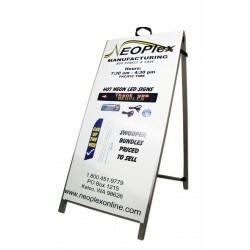 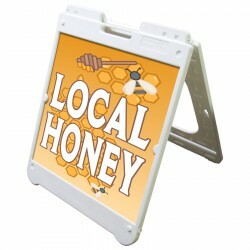 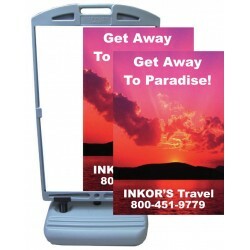 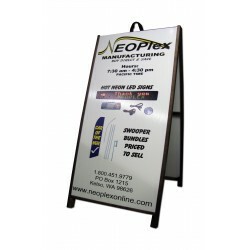 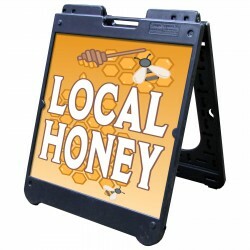 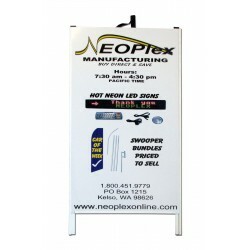 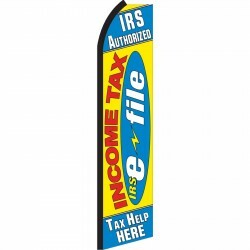 Holds two included 28" x 44" Full Color Custom Posters Wind Sign II resists head-on winds up to 5.. 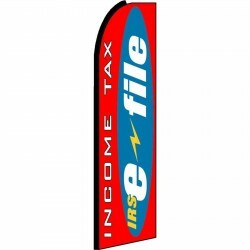 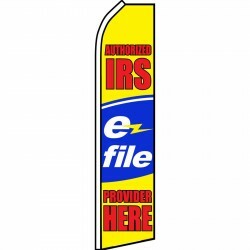 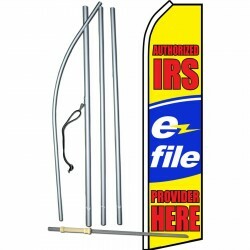 This Authorized IRS E-file Swooper Flag, also called a feather banner, has a vibrant colored backgro..
• Includes Pre-Printed Authorized IRS E-file Swooper Flag + Pole + Ground Stake• Heavy duty 31".. 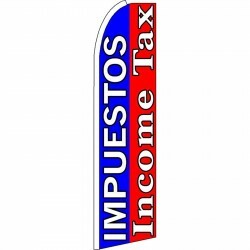 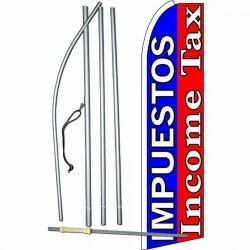 This Impuestos Income Tax Extra Wide Swooper Flag, also called a feather banner, has a vibrant color..
• Includes Pre-Printed Impuestos Income Tax Extra Wide Swooper Flag + Pole + Ground Stake• Heav.. 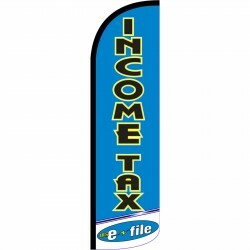 This Income Tax E-File Blue Extra Wide Windless Swooper Flag, also called a feather banner, has a vi..
• Includes Pre-Printed Income Tax E-File Blue Extra Wide Windless Swooper Flag + Pole + Ground Stake.. 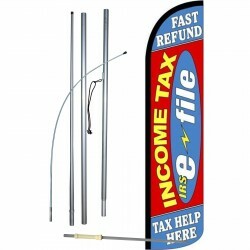 This Income Tax E-File Fast Refund Windless Swooper Flag, also called a feather banner, has a vibran..
• Includes Pre-Printed Income Tax E-File Fast Refund Windless Swooper Flag + Pole + Ground Stake•&nb.. 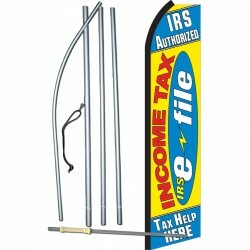 This Auto Stereos Red Blue Swooper Flag, also called a feather banner, has a vibrant colored backgro..
• Includes Pre-Printed Income Tax E-File Yellow Swooper Flag + Pole + Ground Stake• Heavy duty .. 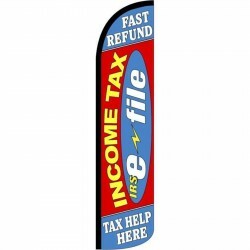 This Income Tax Fast Refund Extra Wide Swooper Flag, also called a feather banner, has a vibrant col..
• Includes Pre-Printed Income Tax Fast Refund Extra Wide Swooper Flag + Pole + Ground Stake• He.. 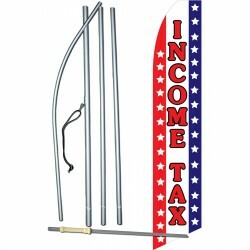 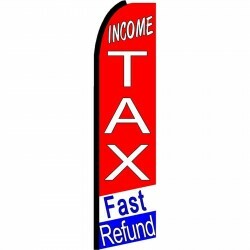 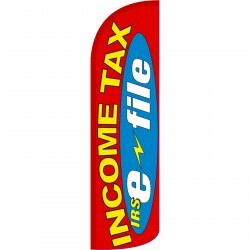 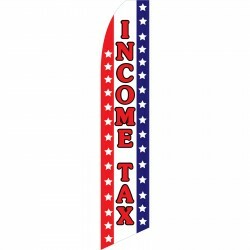 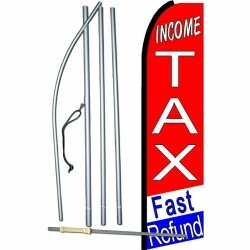 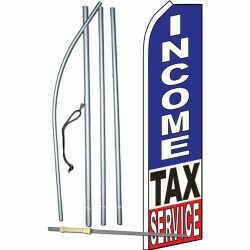 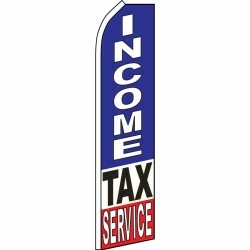 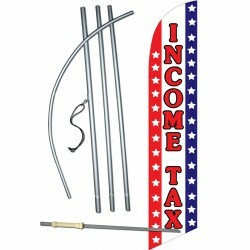 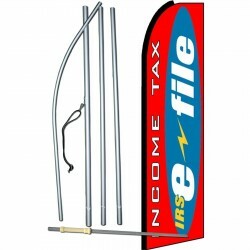 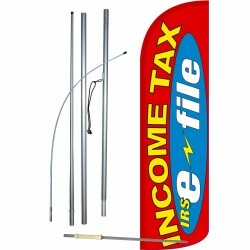 This Income Tax IRS E-File Extra Wide Windless Swooper Flag, also called a feather banner, has a vib..
• Includes Pre-Printed Income Tax IRS E-File Extra Wide Windless Swooper Windless Flag + Pole + Grou..
• Includes Pre-Printed Income Tax IRS E-File Red Extra Wide Swooper Flag + Pole + Ground Stake• .. This Income Tax Patriotic Stars Swooper Flag, also called a feather banner, has a vibrant colored ba..
• Includes Pre-Printed Income Tax Patriotic Stars Swooper Flag + Pole + Ground Stake• Heavy dut.. 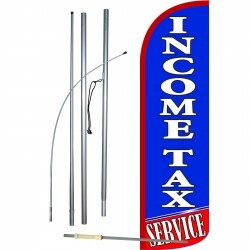 This Income Tax Patriotic Stars Windless Swooper Flag, also called a feather banner, has a vibrant c..
• Includes Pre-Printed Income Tax Patriotic Stars Windless Swooper Flag + Pole + Ground Stake• ..
• Includes Pre-Printed Income Tax Service Blue Extra Wide Windless Swooper Flag + Pole + Ground Stak.. 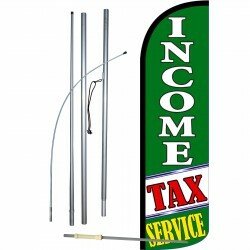 This Income Tax Service Blue Swooper Flag, also called a feather banner, has a vibrant colored backg..
• Includes Pre-Printed Income Tax Service Blue Swooper Flag + Pole + Ground Stake• Heavy duty 3..
• Includes Pre-Printed Income Tax Service Green Extra Wide Windless Swooper Flag + Pole + Ground Sta..